Abroad, he was known for his role in "Ghandi." Acclaimed Indian actor Om Puri, well-known abroad for his role in hit movie "Gandhi," died aged 66 after suffering a heart attack Friday, reports said. 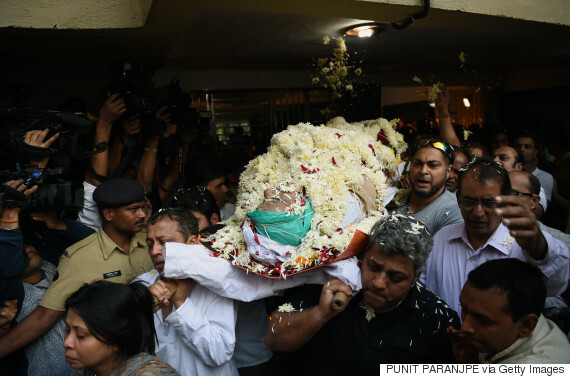 The Press Trust of India said Puri had died of a heart attack at his residence in Mumbai, the home of Bollywood. 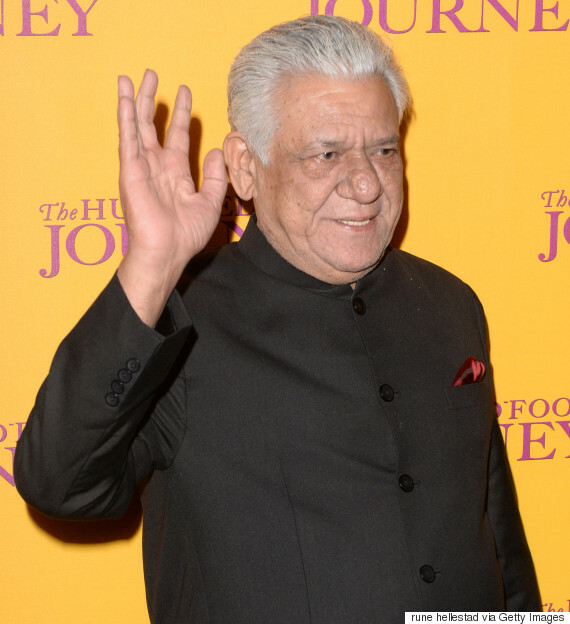 Actor Om Puri attends the U.K. Gala screening of 'The Hundred Foot Journey' at The Curzon Mayfair on September 3, 2014 in London, England. Puri made his film debut in a Marathi-language movie in the mid 1970s before going on to star in a number of major Hindi hits as well as, controversially, in some Pakistani movies. He also appeared in a number of British films, most notably Richard Attenborough's 1982 epic on the life of India's independence movement leader Mahatma Gandhi. He also appeared in Hollywood film "Charlie Wilson's War." Puri starred opposite legendary British actress Helen Mirren in the 2014 film "The Hundred Foot Journey." He was awarded the Padma Shri, the fourth highest civilian award of India, for his services to the film industry. 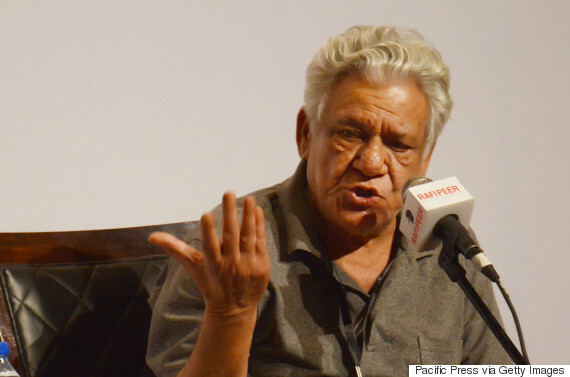 Om Puri addresses the media during the 4th International Film Festival organized by Rafi Peer Theatre held at Al-Hamra Arts Council in Lahore. Tributes poured in from the world of Bollywood as actors and directors woke to the news of his death. "Sad & shocked to know that versatile actor Om Puri jee has expired due to heart attack early morning today. #RIP," wrote his close friend and director Ashoke Pandit on Twitter. Sad & shocked to know that versatile actor Om Puri jee has expired due to heart attack early morning today. #RIP. "Seeing him lying on his bed looking so calm can't believe that one of our greatest actors #OmPuri is no more. Deeply saddened & shocked," tweeted actor Anupam Kher. Friends and family members carry the mortal remains of deceased Indian actor Om Puri for his funeral in Mumbai on January 6, 2017. "The Prime Minister condoles the passing away of actor Om Puri & recalls his long career in theatre & films," read a tweet on Indian leader Narendra Modi's official Twitter account. Puri was born in Haryana state to a Punjabi family in 1950.